Matcha Tea is a special kind of green tea from Japan. 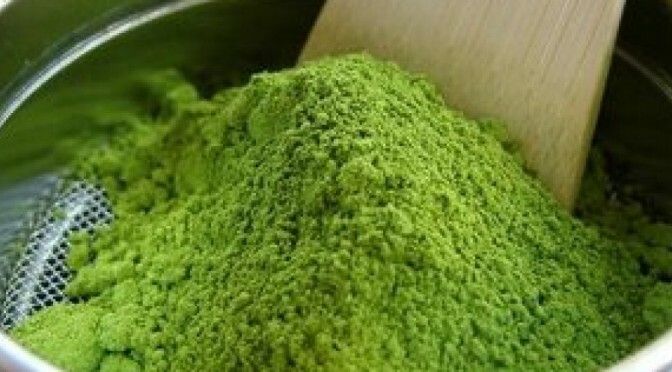 The Japanese characters used for matcha are 抹 茶 which mean “ground tea” if we take them literally. And we do. Matcha is the type of green tea served in formal ceremonies in Japan.